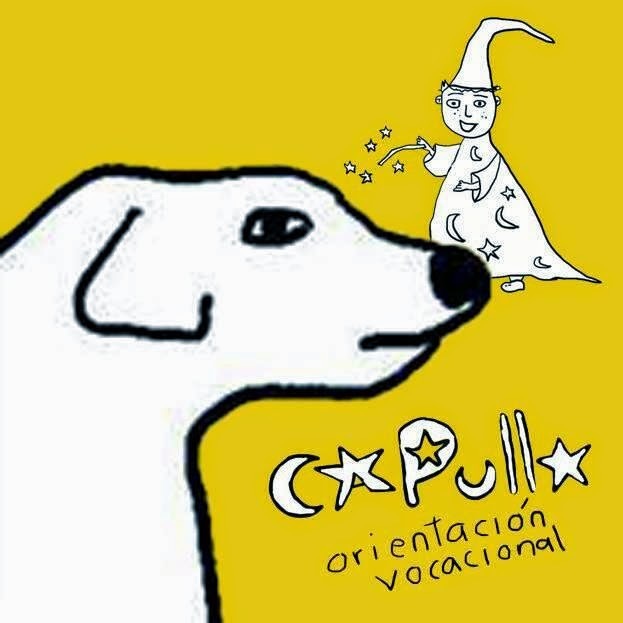 Club Fonograma Archive: Capullo - "Orientación Vocacional"
In which Capullo sing about magic tricks and bring us to tears. No stranger to Fonograma compilations, the beloved Mexican group's Papasquiaro contribution is practically a ballad next to the more flashy cuts found elsewhere. Previous single "No pases más por mí" had us yearning for that kind of Capullo; more noise but forget that. 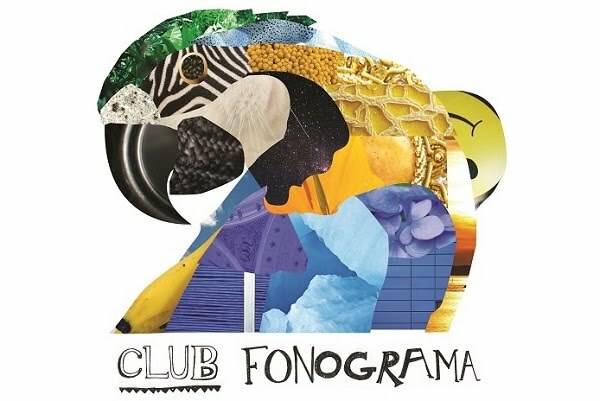 "Orientación Vocacional" is the kind of song we didn't even know we needed. Even the title sounds special. Like it could've come from an un-produced Bernardo Quesney script. A protagonist that sneaks off to the restroom to practice magic. And like such a script it suggests comedy and absurdity yet equally touching. Thematically it's classic Capullo, but instead of rehashing old synth tricks, they work with less for more hypnotic and dazzling results. Not to mention that bittersweet guitar carries the spirit of the most devastating Camera Obscura songs (who remembers "Eighties Fan"?). Reconciling adulthood with the world of magic is dificult, ("Sé que es difícil de creer, una cuchara yo doblé. Es que no estamos acostumbrados") with Capullo's help we'll always believe.